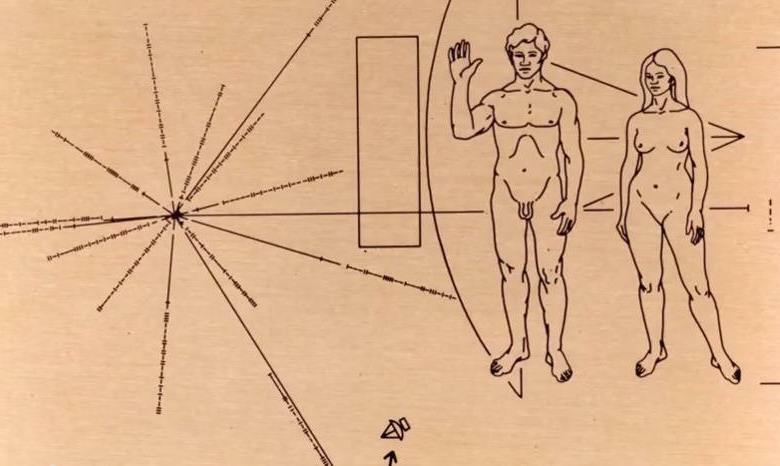 A Message from Earth. 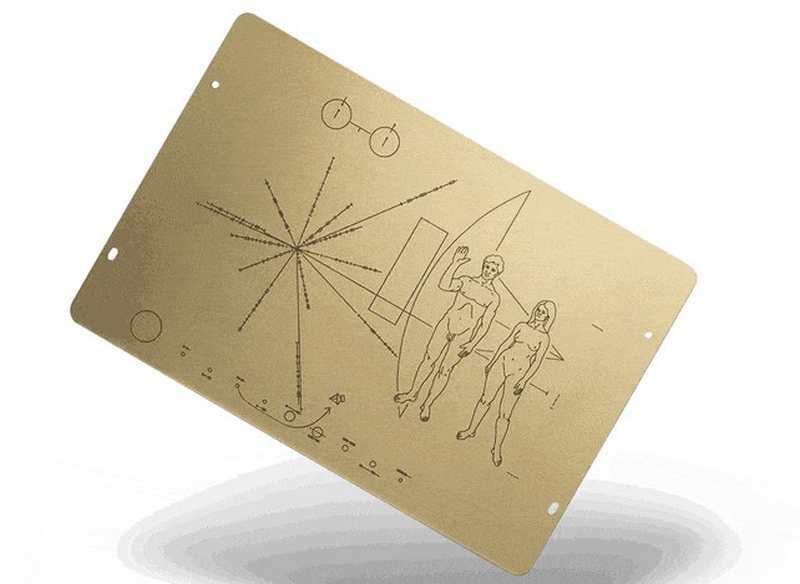 A replica by the original craftsman & reissue of NASA’s Pioneer Plaque. 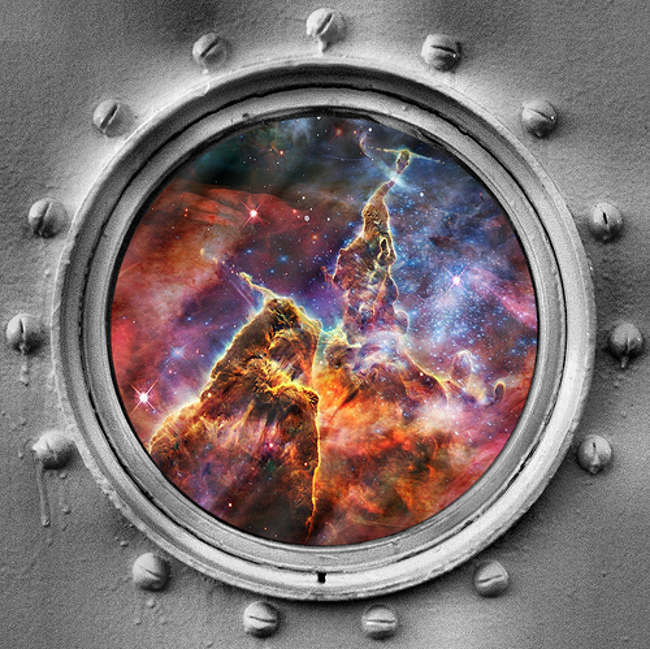 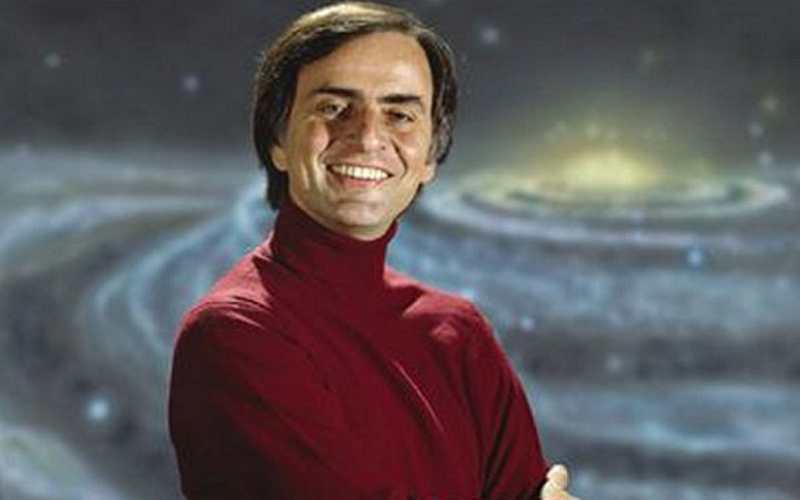 November 9 is the 82nd anniversary of the birth of the unique astronomer-cosmologist Carl Sagan.